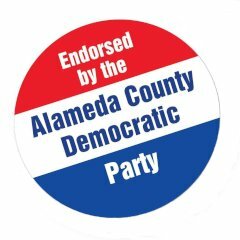 The Alameda County Democratic Central Committee (ACDCC) is the official Democratic Party organization that represents Alameda County. Members are elected by registered Democraitc voters during presidential primaries. 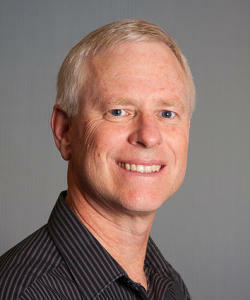 I was first elected to the ACDCC in 2010. 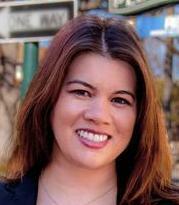 Democrats Running for Local Office in Alameda County: Talk to Me! 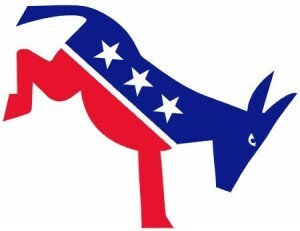 Are you a Democrat? 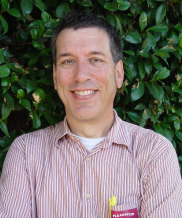 Are you running for an office in a city/region of Alameda County? If so, I’d love to meet with you. As a member of the Alameda County Democratic Central Committee I get to vote on the Democratic party’s endorsement of any candidate for local office that seeks it. I take that responsibility extremely seriously – that’s what voters elected me to do -, and I will talk and meet with any and all candidates who want to. I will also write a guide with my recommendations. To be clear, I’m a liberal Democrat. I’m also someone who values transparency, accountability and good government. What I look for in candidates are people who are smart, analytical, research and data-oriented, who are committed to the democratic process and who care about other human beings. Please share this offer with any candidates for local office in Alameda County that you know.